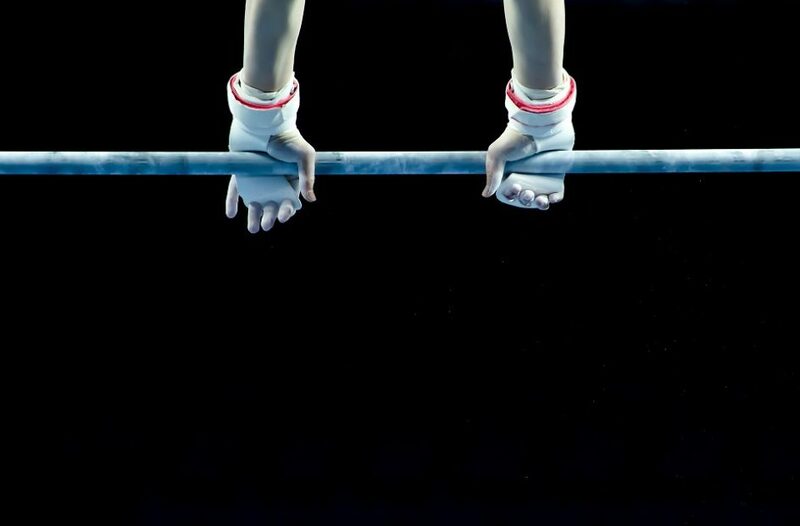 Inside Insurance is able to provide all of your Gymnastics Insurance and Cheer Gym Insurance needs. With inside advisers who own and operate facilities throughout the US, we stay up to date with your industry on a day to day basis. 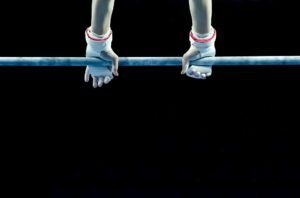 Whether you are providing after-school programs or your gym and school is focused on competitive gymnastics, Inside Insurance has the ability to customize your policy to fit your specific situation. With all activities that have an inherent risk of injury, don’t assume you have coverage. Give us a call today to discuss what elements and programs your facility provides. We can provide a variety of insurance coverage for owners and instructors through our A+ rated insurance carriers. In addition to insurance, Inside Insurance is able to provide company payroll, 401K, and many more financial services through some of our exclusive partnerships. By offering your company well rounded business solutions instead of “selling you insurance” like most of our competition does, Inside Insurance is more than your just another insurance agency. Please call (866) 672-9668 today to find out why clients for over fifty years have been proud to acquire gymnastics insurance for gyms and clubs large and small through Inside Insurance!